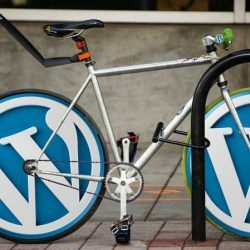 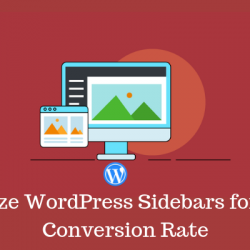 When you get started with the first WordPress blog, there is a lot of temptation to choose the theme, designs, and technical setup of your blog. 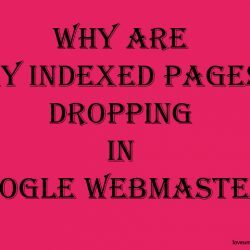 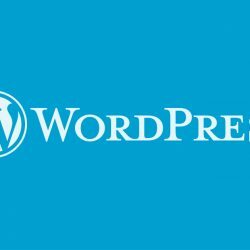 You keep on changing your blog structure, to make it more User and SEO friendly. 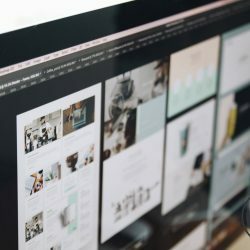 But, sometimes these changes lead to a bad user experience…. 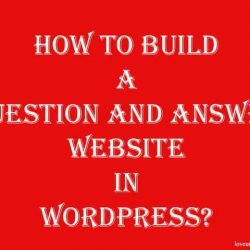 How To Build A Question And Answer Website In WordPress? 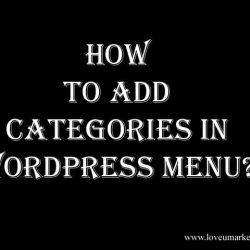 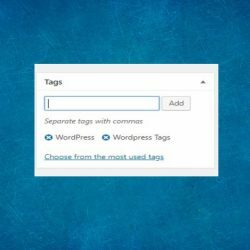 How To Create And Add New Categories In WordPress Menu?